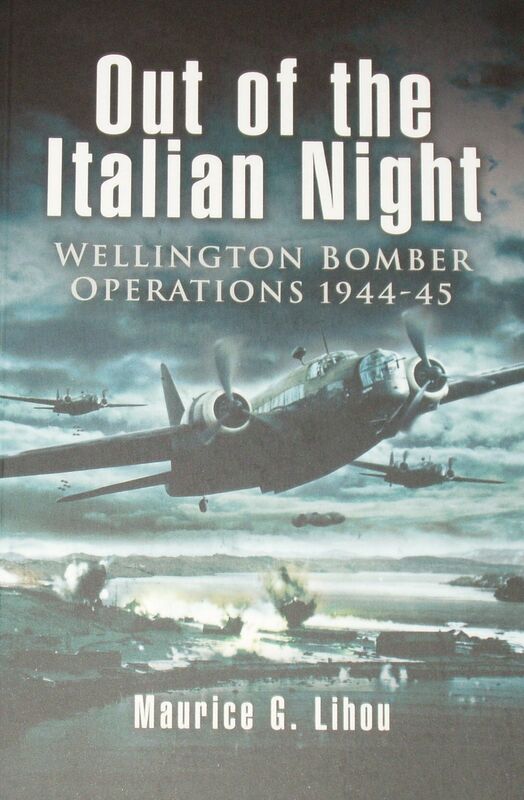 From the rear side cover: During 1944 and 1945 the squadrons of 205 Group were launching air attacks from bases in Italy. In many ways their efforts were the same as those of aircrew attached to Bomber Command in Britain, yet conditions for the men were very different. These men fought their war as much against the weather and lack of equipment, as against the enemy. The 'Wimpy', as the Wellington was affectionately known, had been operational when war was declared and five years on their young crews were still taking them into battle.